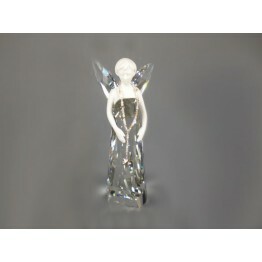 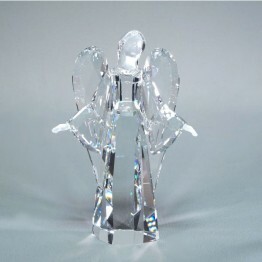 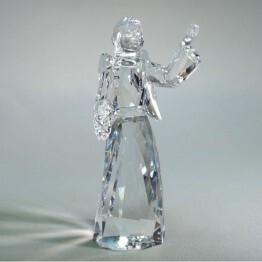 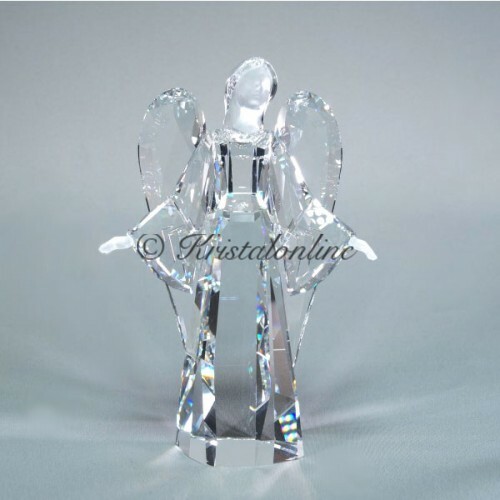 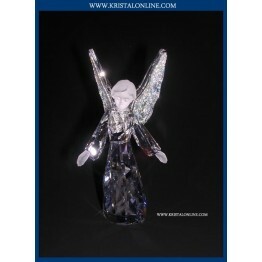 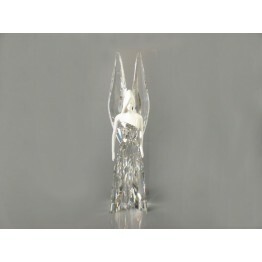 Angel Sophia is made of clear crystal. 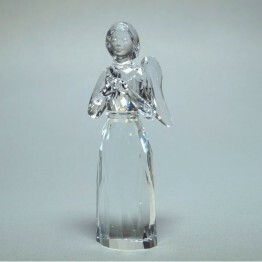 Her face and hands have a matt finish. 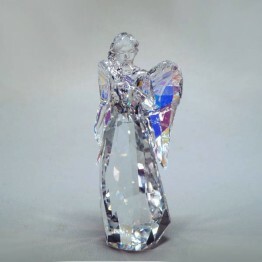 Size: 125 x 80 x 30 mm.